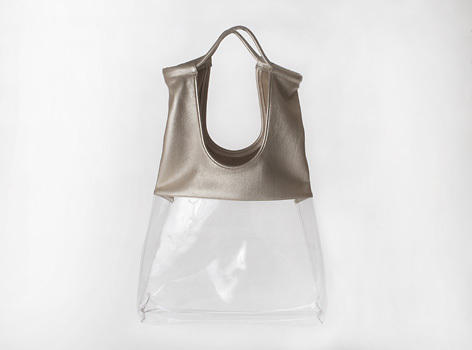 Keeping on point with U hOO's ability to captivate with combinations of color, texture and shape, the Everyday Tote provides a tad bit of function with a bushel of Fun! • Handles are cording wrapped with leather. 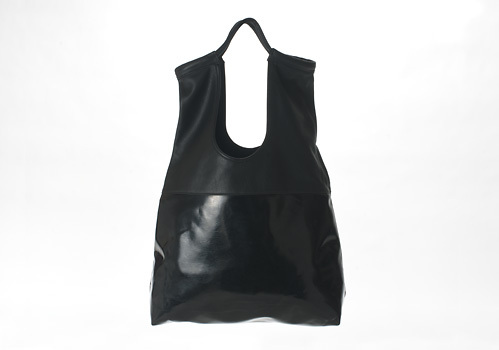 Item also available in a Black Italian leather/Black Patent leather combination.